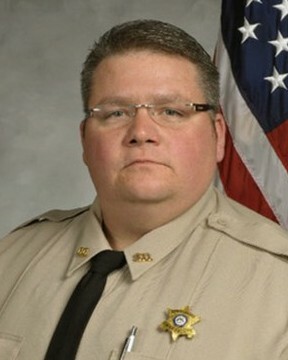 Deputy Sheriff Daryl Smallwood died of injuries he sustained when he and Sergeant Patrick Sondron were shot after responding to a neighbor dispute on Hardison Road, near Route 42, near Byron, Georgia, at approximately 5:30 pm. As Sergeant Sondron and Deputy Smallwood exited patrol cars and began to walk down the driveway towards the home they were both shot by the subject. The original victims witnessed the shooting and again called 911 to report both deputies had been shot. Officers from numerous surrounding agencies responded to the location. The subject was located a short time later and fired at responding officers again before being shot and wounded and then taken into custody. The suspect was sentenced to two life sentences without chance of parole plus 100 years in September 2018. Sergeant Sondron and Deputy Smallwood were taken to a local hospital where Sergeant Sondron died from his injuries. 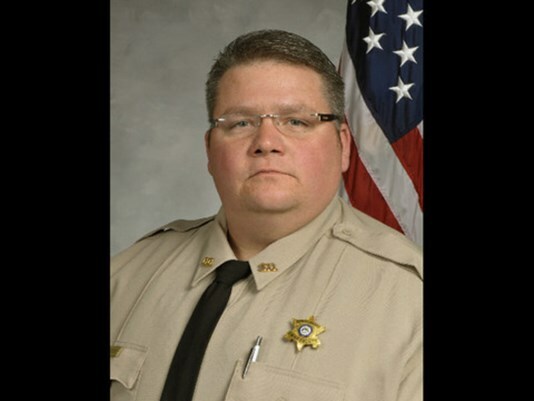 Deputy Smallwood died two days later from his wounds. Deputy Smallwood was a U.S Marine Corps veteran and was survived by his wife and three children.